Let me just start by apologizing for being so bad at keeping up with posting to this blog, Facebook and Twitter. I promise, we work really hard! It seems to be all I can do to keep up with everything. Part of the problem is that we have great vendors! They are adding so many new products to their lines that it is all I can do to keep up with getting them added to the website. So here is my latest attempt at letting you know about an awesome new product. 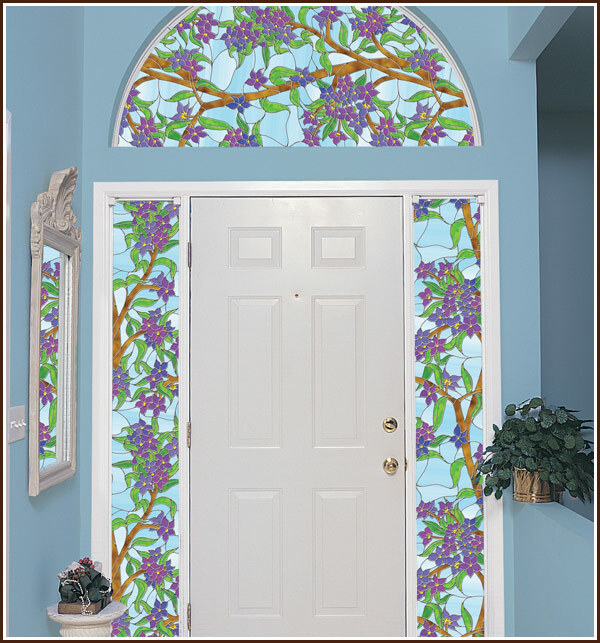 Adhesive-free static cling decorative window film that has the look of leaded glass! Beautiful!! 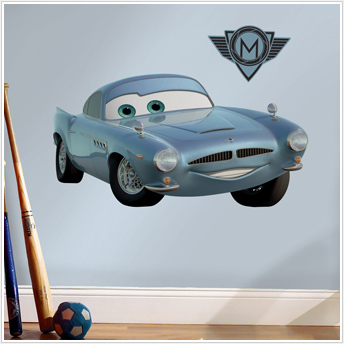 We just love these adorable giant decals from the movie Cars 2. 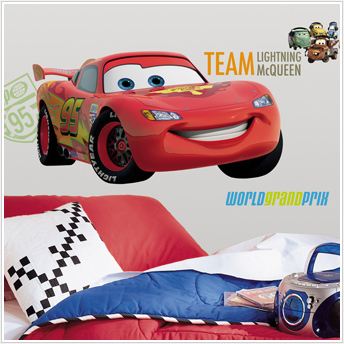 We have giant decals of not only Lightning McQueen and Mater but also Brand New Finn McMissle and Francesco. Very reasonable prices too..$16.99. Great for gifts! 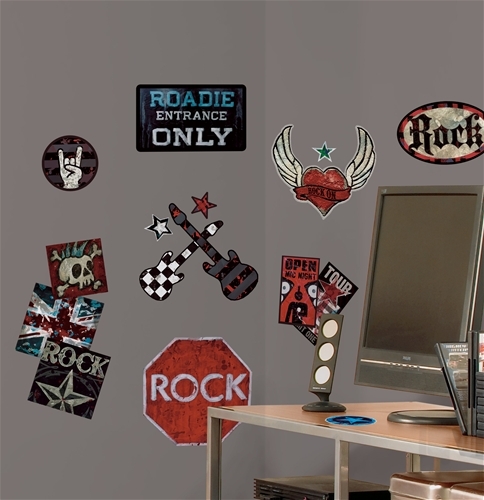 If you know a music lover or actually live with one then you will love these cool Boys Rock-n-Roll decals and Girls Rock-n-Roll decals. The easiest way to decorate a bedroom…just peel and stick. You can decorate in minutes and the price is right too!! Just $12.99!! Getting ready to head off to college? Wondering what you can do with those boring white or off-white walls that dorm rooms are known for? You are in luck! 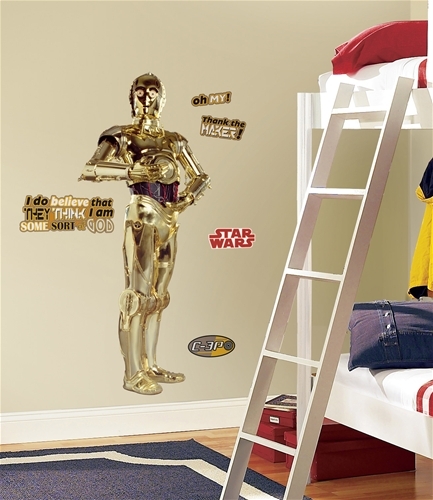 Add these cooler than cool peel and stick, removable wall decals of the classic Star Wars characters such as Luke Skywalker, Han Solo, Princess Leia, Darth Vader, C3P0, R2D2, and the infamous Yoda. 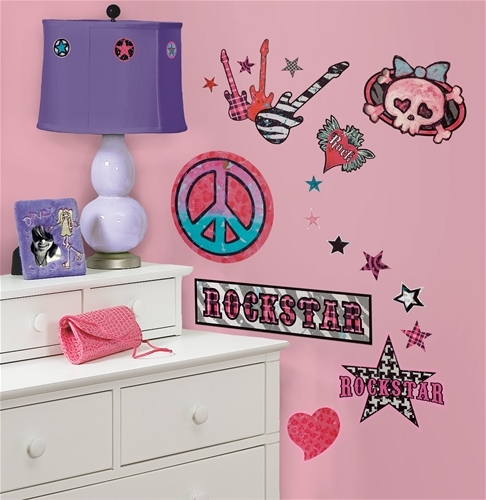 Easy to apply and remove they make the perfect wall decorations for dorm rooms. Even if you’re not living on campus and decide to rent an off-campus apartment, your landlord won’t mind these wall stickers stick they are easy to remove and leave no sticky residue behind. If you want to take them down and use them the next year, just safe your decal sheets, peel them off the wall, reapply to the decal sheets and store them for the next year. You can’t go wrong with these! 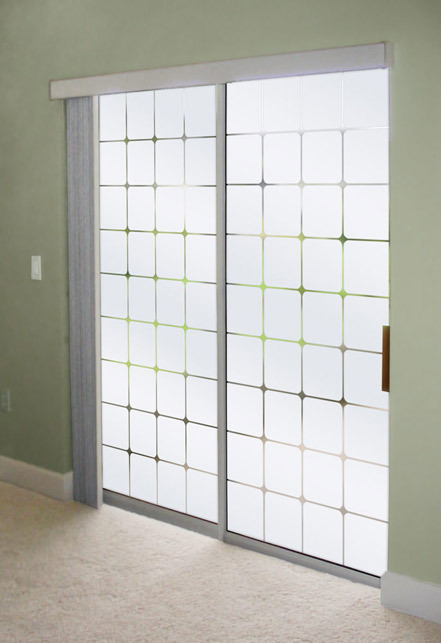 If you like the look of stained glass windows be sure to check out our wide variety of stained glass window films, available in both see-thru and privacy versions. 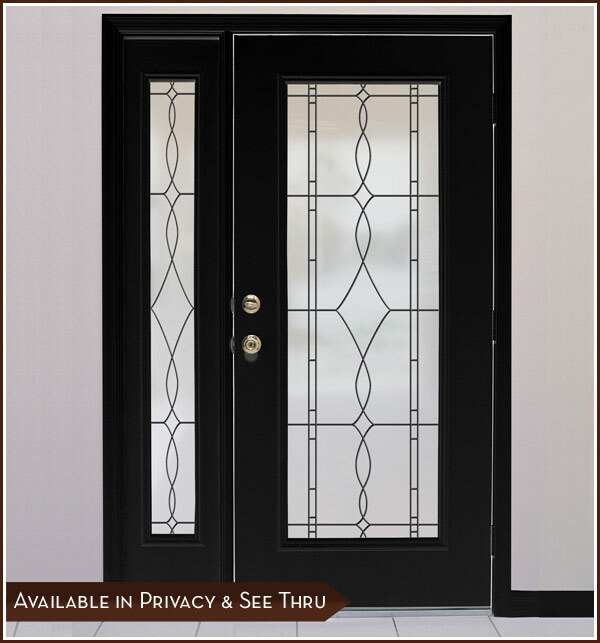 One of the most popular designs is the Biscayne Stained Glass Decorative Window Film. 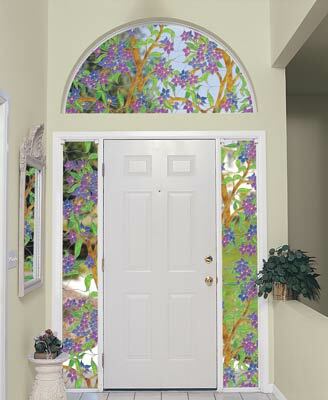 This beautiful blue and purple floral design is also available in see-thru and privacy designs. This decorative adhesive-free film for glass not only adds vibrant color but also filters UV rays and can help you save on energy bills. 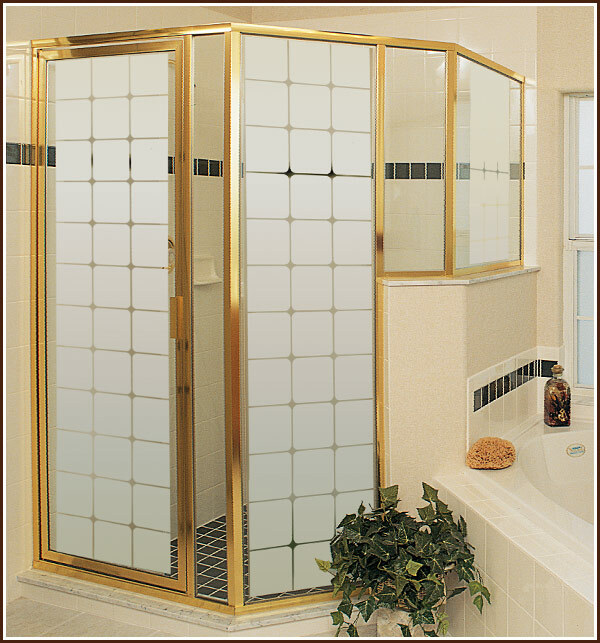 Both designs are now available in 86 inch length and widths ranging from 16 inches to 48 inches. 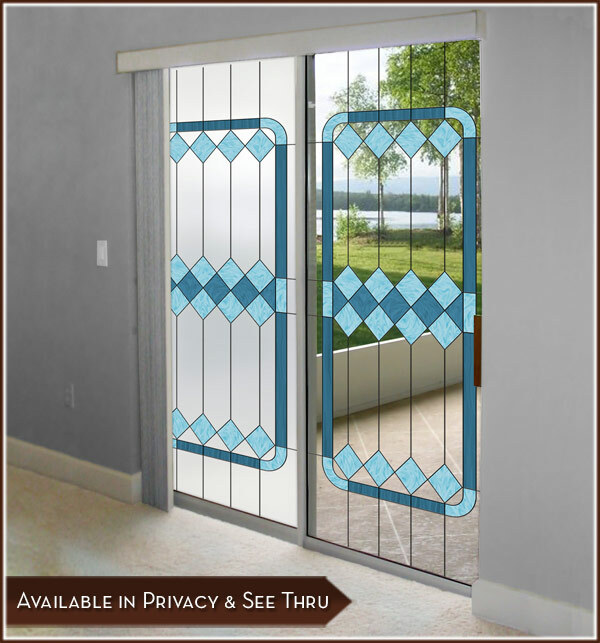 Great for glass doors, windows, sliding glass doors, transoms, sidelights and just about any glass that you would like to add some color.